Product prices and availability are accurate as of 2019-04-19 12:47:26 BST and are subject to change. Any price and availability information displayed on http://www.amazon.com/ at the time of purchase will apply to the purchase of this product. Our all time best selling book is now available in a revised and expanded second edition. 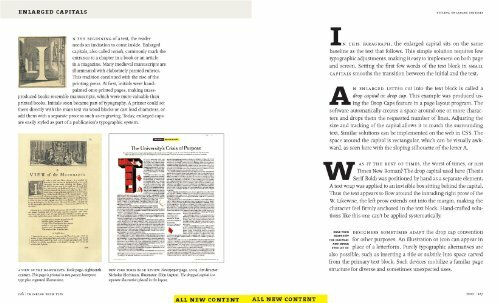 Thinking with Type is the definitive guide to using typography in visual communication, from the printed page to the computer screen. 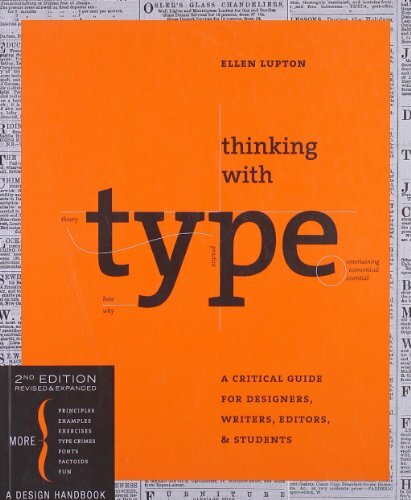 This revised edition includes forty-eight pages of new content, including the latest information on style sheets for print and the web, the use of ornaments and captions, lining and non-lining numerals, the use of small caps and enlarged capitals, as well as information on captions, font licensing, mixing typefaces, and hand lettering. Throughout the book, visual examples show how to be inventive within systems of typographic formâ? ?what the rules are and how to break them. Thinking with Type is a type book for everyone: designers, writers, editors, students, and anyone else who works with words. 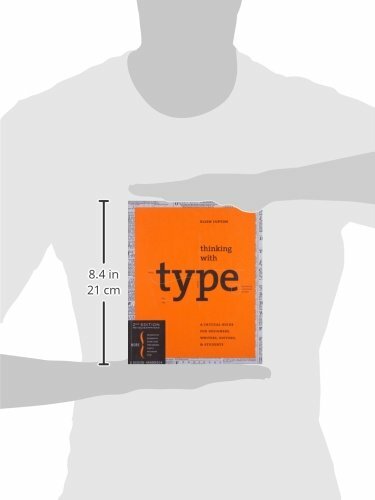 The popular online companion to Thinking with Type (www.thinkingwithtype.com) has been revised to reflect the new material in the second edition.